May we invite you for a dance around the world? Fifteen beautiful young dancers from all around the world share with girls their dreams and feelings. 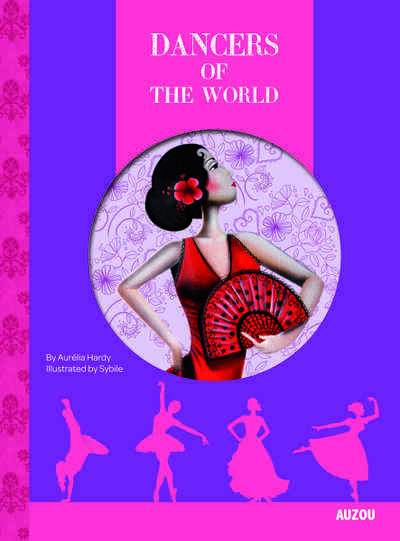 Dancers of the World lets young readers discover the world through dance and music. Through anecdotes, the reader will discover the dancers’ love for dance enhanced with wonderful illustrations by Sybile. Dancers of the World is like a dreamlike journey, and will fulfil every girls’ passion for dance. Translated into 12 languages, this book is a worldwide best seller.